Join the Dallas Brass and students from the Conservatory and Community School for a performance, Q&A, and master class. Since its founding in 1983 by Michael Levine, the Dallas Brass has become one of America’s foremost musical ensembles. 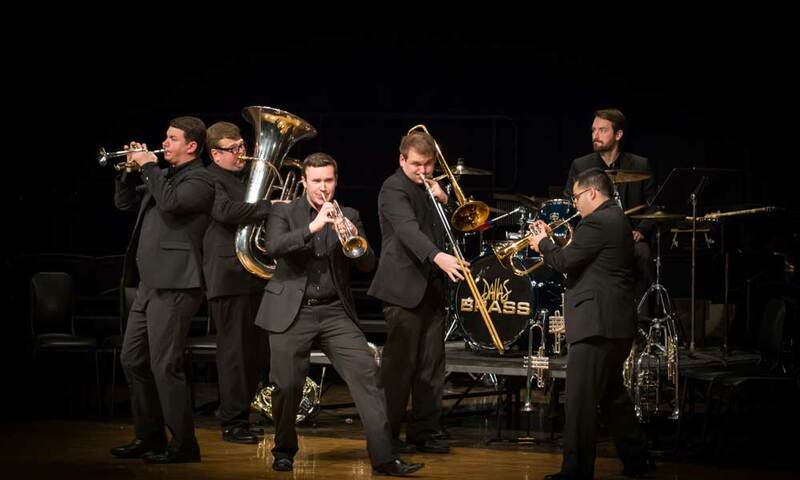 The group has established a unique blend of traditional brass instruments with a full complement of drums and percussion, which creates a performing entity of extraordinary range and musical challenges.